What should you do? You already know daily SPF is incredibly important, but so is a brightening product, whether you have dark spots or not. Why? The right formula will help fade any current discoloration you have and prevent the spots that have yet to appear from past sun exposure or hormone fluctuations. Bonus? These formulas will also help fade scars and red marks from pimples, plus hyperpigmentation. For current discoloration, Dr. Beer recommends choosing a product with ingredients like hydroquinone, salicylic acid, vitamin C, or retinol, all of which lighten and brighten skin. To help prevent new spots from forming, he suggests licorice extract, botanical extracts, or arbutin, a fungus that actually inhibits pigment production. Each ingredient alone will help, but a combination is even better. But don’t worry, we’ve done all the work for you. Shop our slideshow, then apply your product of choice twice a day, right after cleansing, Dr. Beer says. “You want to put on your active ingredients first,” he says, since emollients like creams and oils form a barrier on skin, preventing anything applied on top to penetrate the skin. “Wait 15 or 20 minutes, then apply your moisturizers.” The most important step in this regimen, however, is sunscreen. Lightening and brightening products can make your skin more sensitive to UV rays, making it incredibly important to layer on broad spectrum SPF 30 or higher every day. Dr. Beer recommends Elta MD's line of sunscreens to his clients. 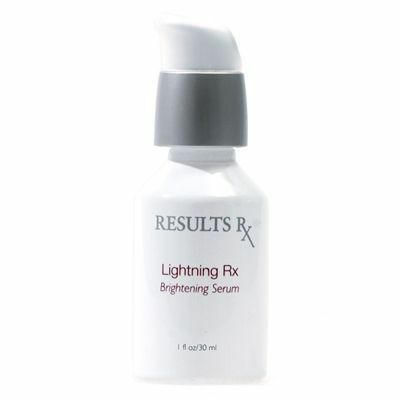 Dr. Beer put his knowledge on this subject to good use by developing his own dark spot corrector: ScientificRx’s Brightening Serum ($98). It has potent botanical extracts—emblica, seaweed, white mulberry, saxifrage—plus three forms of vitamin C to brighten, and hyaluronic acid for moisture. 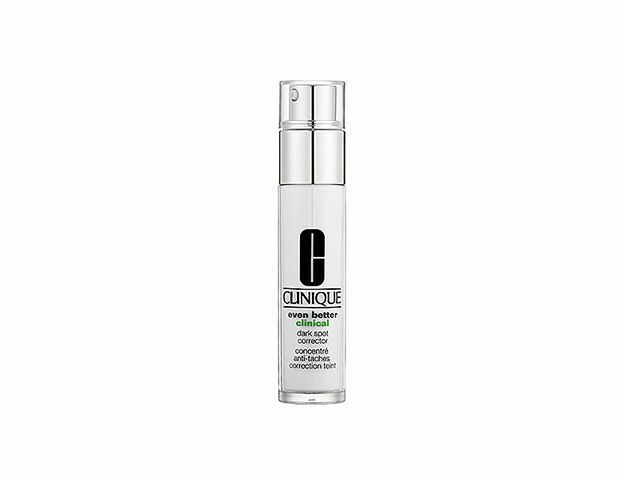 Clinique’s best-selling Even Better Clinical Dark Spot Corrector ($50) has a laundry list of extracts—mulberry root, birch bark, rice bran, grapefruit peel, and many more—plus salicylic acid and a dose of squalene. 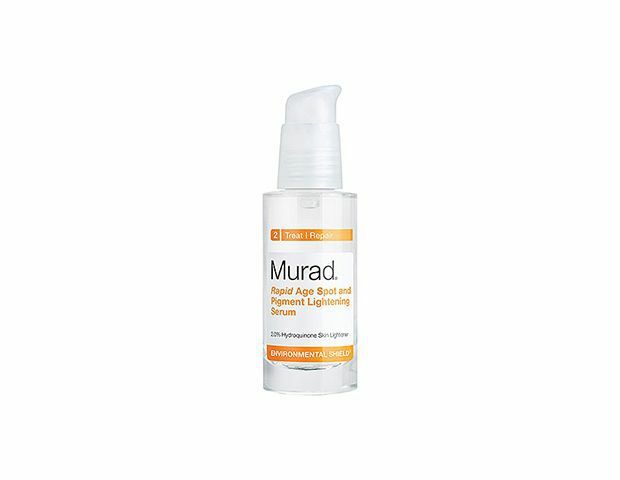 Murad’s Rapid Age Spot and Pigment Lightening Serum ($60) is a light, gel-like formula that soaks into skin immediately, delivering a dose of hydroquinone, glycolic acid, and hexapeptide-2, a lightening peptide. 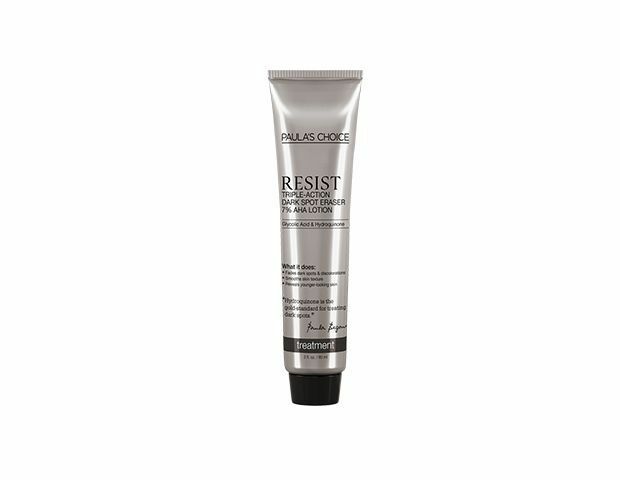 Paula’s Choice Resist Triple-Action Dark Spot Eraser 2% BHA Gel ($25) has hydroquinone and glycolic acid for lightening results, plus a hefty amount of alpha hydroxy acids to exfoliate skin. Skinceuticals’ Advanced Pigment Corrector ($90) has a unique blend of hydroxyphenoxy propionic acid and ellagic acid to block new spots from forming, plus salicylic acid to fade existing discoloration. 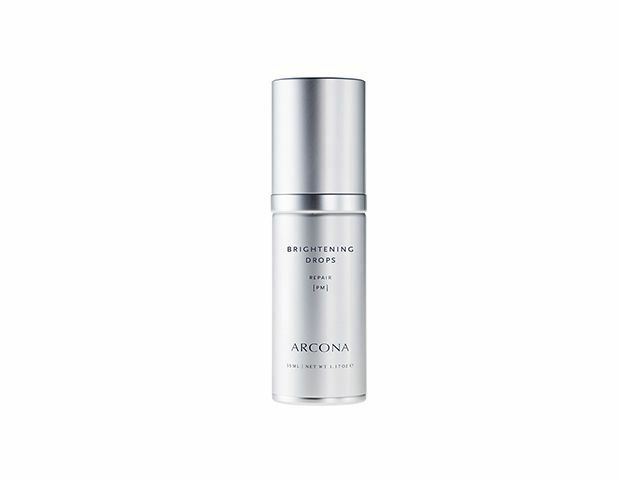 Think of Arcona’s Brightening Drops ($38) as a spot treatment for any discoloration you want to fade. It has arbutin, vitamin C, and a cocktail of acids: azelaic, kojic, lactic, and more. Looking for an affordable option that still has potent ingredients? Try Equate’s Dark Spot Corrector Skin Lightener ($6), it has 2 percent hydroquinone (a hefty dose! ), plus glycolic acid and antioxidants. Is your skin sensitive to hydroquinone? 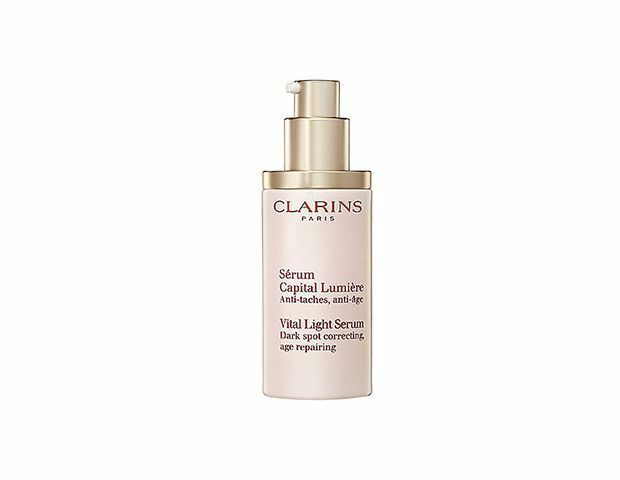 Clarins’ Vital Light Serum ($86) has hexylresorcinol, a gentle alternative, plus potent plant extracts like spergularia, waltheria, and cochlearia. Garnier Nutritioniste’s Skin Renew Clinical Dark Spot Corrector ($16) is full of brighteners like vitamin C and botanical extracts to brighten skin and help prevent brown spots from surfacing. 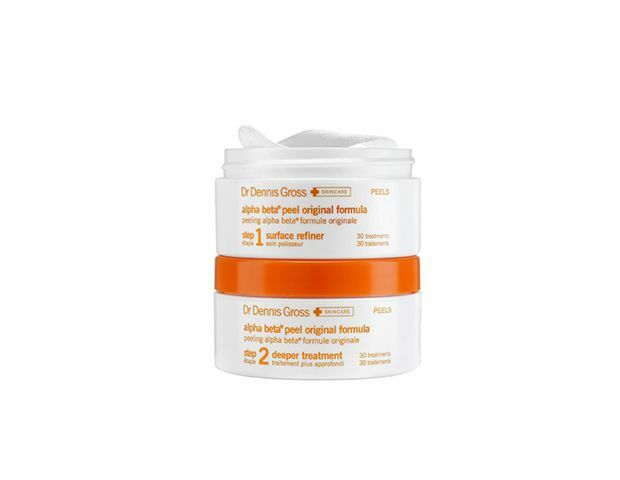 Dr. Dennis Gross’ two-step Alpha Beta Daily Face Peel ($82) is a celebrity favorite, and delivers a serious exfoliating treatment with retinol, ubiquinone, and resveratrol. 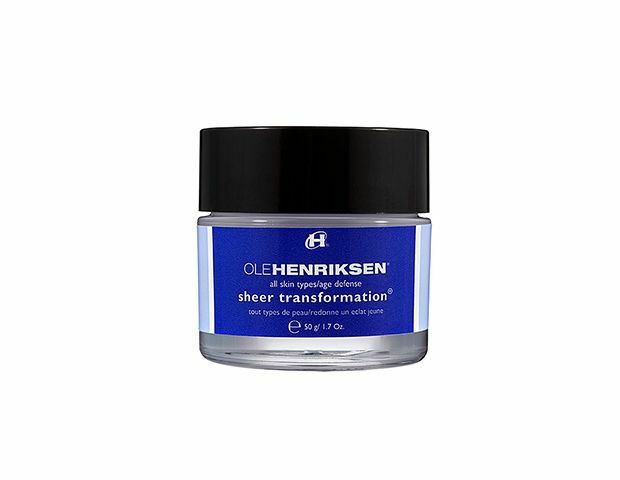 If you prefer a one-step treatment and moisturizer, try Ole Henriksen’s Sheer Transformation ($40). It’s packed with botanical fruit extracts, vitamin C, licorice extract, and more.